Nearly two dozen consumer, privacy and public health groups are urging US regulators to investigate whether children are being endangered by deceptive apps in Google's app store for smartphones running on its Android software. 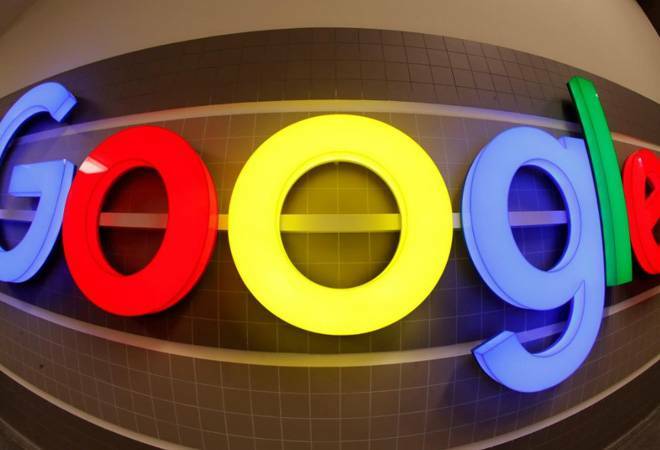 Google issued a statement emphasizing its commitment to protecting children while they are online one of the reasons the company says it prohibits targeted advertising at children under 13. In 2014, it reached a settlement requiring Google to refund 19 million for allowing apps distributed through its store to charge children for purchases made without parents' consent.